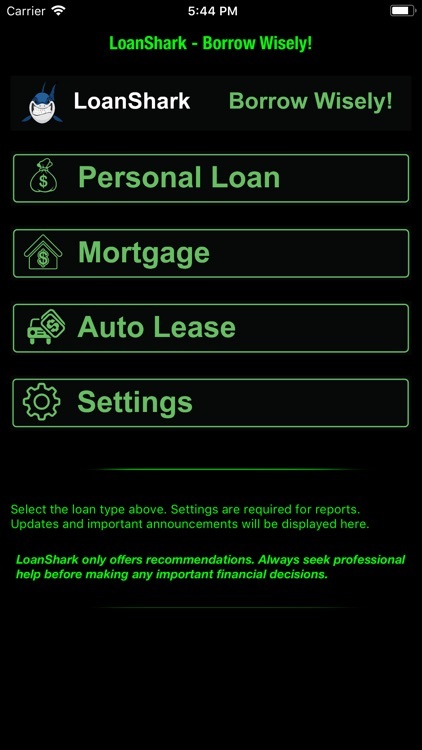 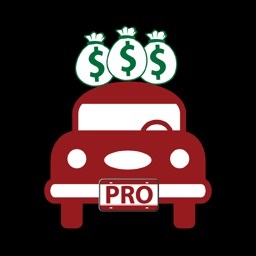 LoanShark doesn't just compute loan, mortgage and auto lease payments! 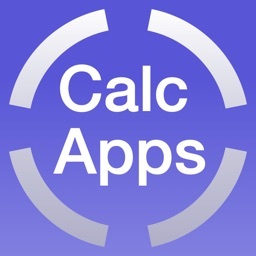 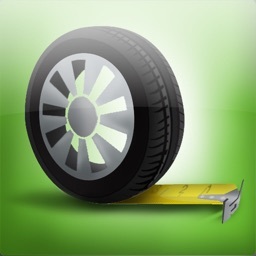 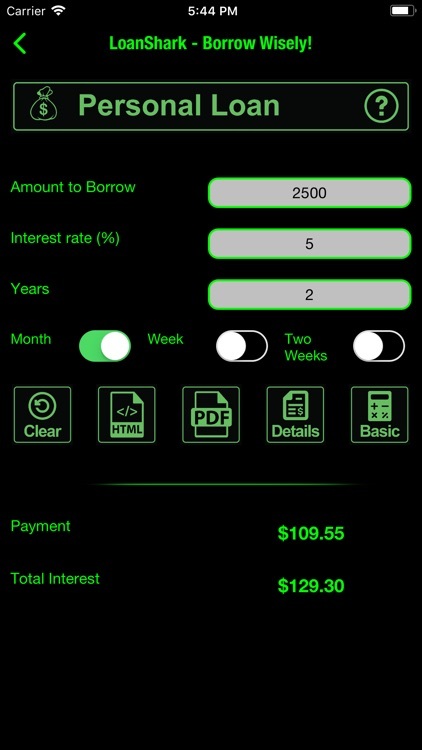 It analyze the options and provides suggestions and recommendation to make informed borrowing decisions. 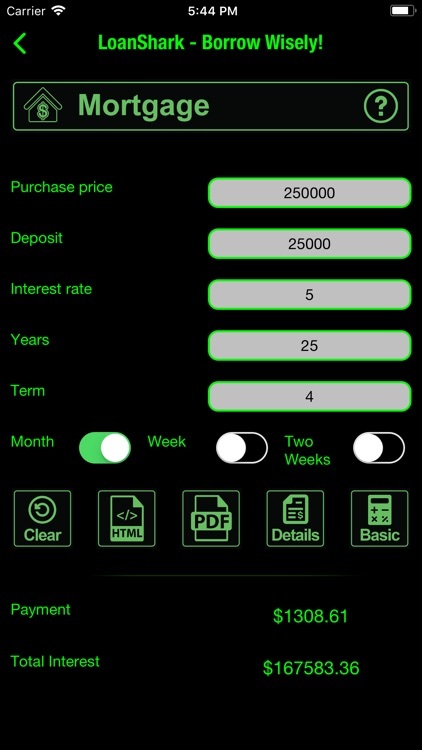 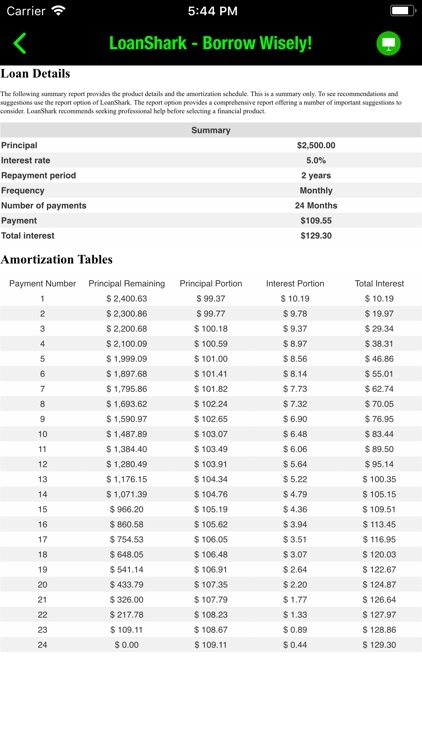 Users enter the loan parameters and LoanShark displays a quick summary of the payments right on the device. 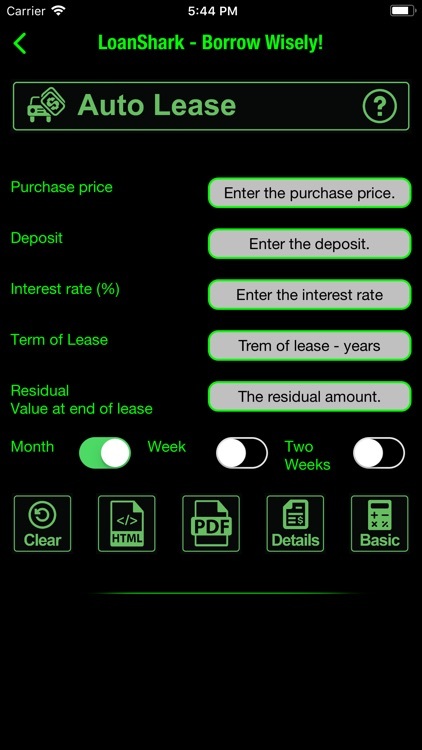 But the real power of LoanShark is in its powerful reporting module. 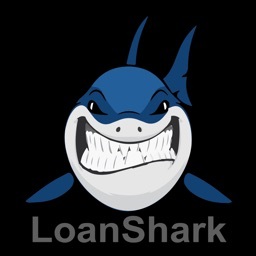 Simply request a report and LoanShark will generate a detailed PDF report and email it for offline review and analysis. 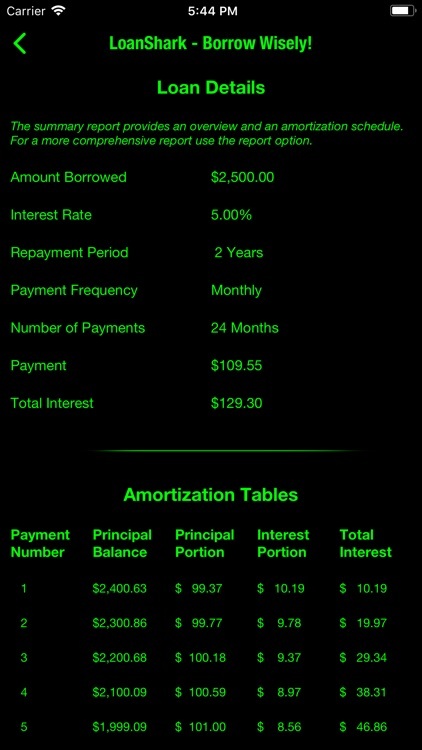 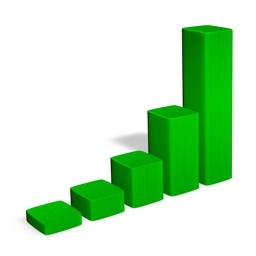 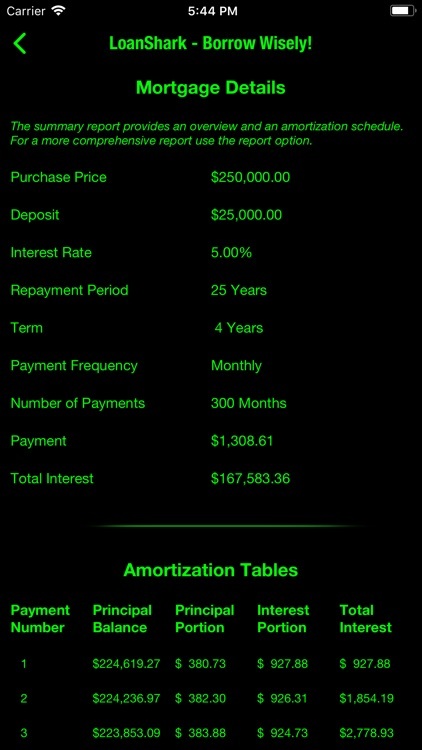 LoanShark also provides amortization reports and detailed product summaries right on the device. 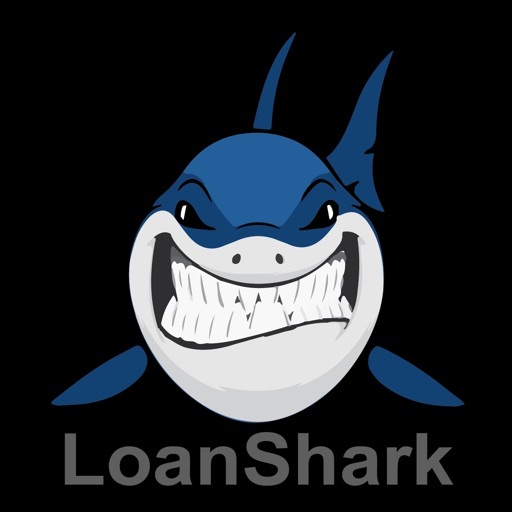 LoanShark can potentially save users thousands of dollars when borrowing using the recommendations and suggestions.